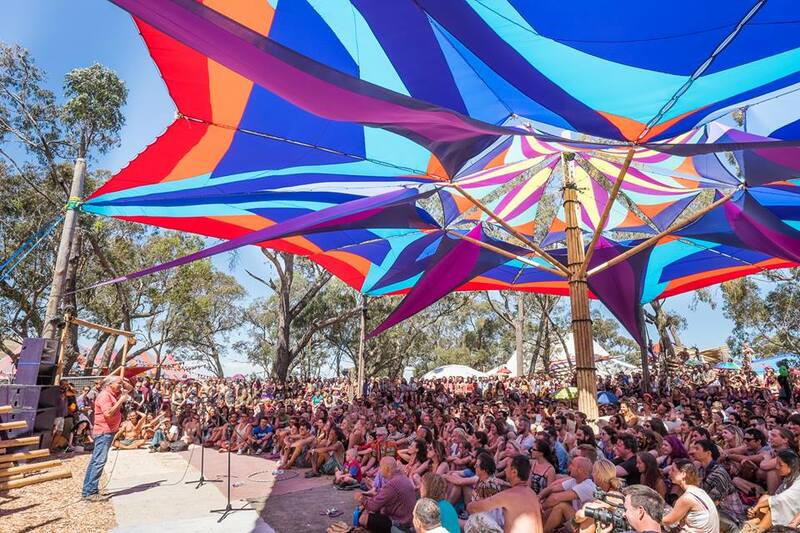 We’re back this January 2016 to present the Lifestyle Village and Evolve Gallery at Rainbow Serpent Festival! The Lifestyle Village offers a space for the Rainbow Serpent family to come together in a time of celebration and community. 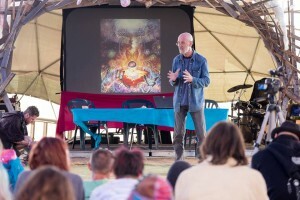 This is your sanctuary away from the dance floor to connect, reflect, and share with like-minded individuals in an open and welcoming environment for creative self-expression, thought and healing. and so much more soon to be discovered! 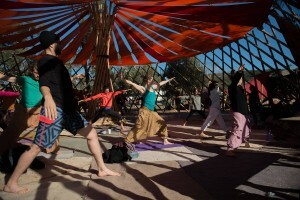 Take a stroll through the luscious tree-filled space, meet new friends, engage, be entertained, and relax. 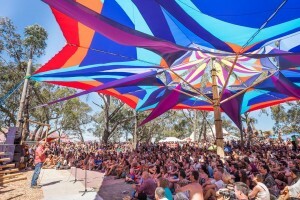 There is so much to explore at Rainbow Serpent. Stay tuned for our Lifestyle and Evolve Gallery lineup announcement coming in October!